Build muscle and lose body fat! Want to be strong and lean? Build a strong core and get bigger arms, legs, chest and back with More Muscle! 12 weeks of training with us that also includes up to 36 group coaching sessions. Get a strong core and build bigger arms, legs, back and chest with our More Muscle workouts. 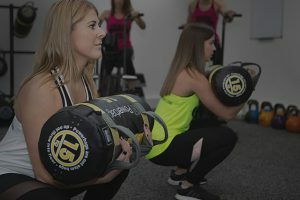 Huge timetable to select your weekly workouts from. Tried and tested training methods. Nutrition guide to help speed up your results. Over 30 meals to choose from designed by us and our nutritionist. Learn how to reach your goals without banning food or drinks that you enjoy. Access to our monthly nutrition group chats. Never miss a workout again with our easy to use booking system. 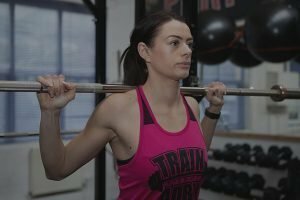 Select training times that fit in with your lifestyle. Be healthier, more energised and more confident in 12 weeks. We will teach you how to get fast, long term results that fit around your work, family and hobbies. Private access to our online Facebook support group. Our coaching team are always here to answer any questions. Regular checks-ins and reviews with our coaching team to monitor progress. We are with you every step of the way throughout your transformation. My gym routine seemed like a chore and it was really grinding me down. Some days I would sit on a bench press machine, playing on my phone for ages, bored, thinking there has to be a better way of working out. Working out with Train With Adby I saw results in every area of my goals; appearance, personal bests, fitness, I felt happier mentally and my knowledge in the gym improved. I actually looked forward to going to the gym for once in my life. 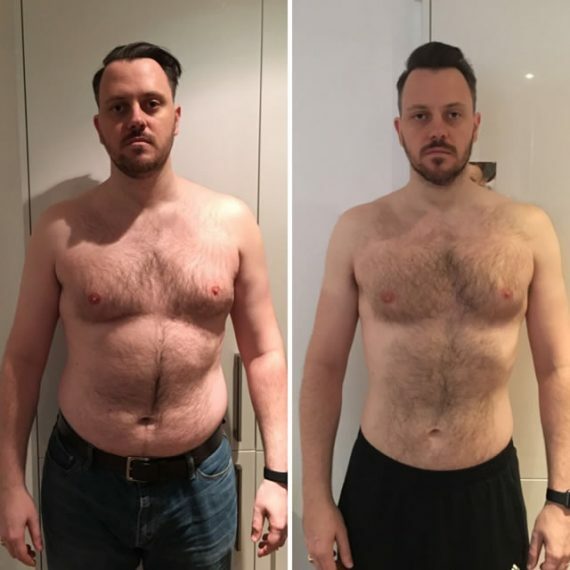 My wife joined the week before and said how great it was and I thought I’m tired of having this body so came down and met the boys - that was it! The first four weeks I did the Fit & Lean plan and I lost 10 kilos, everyone could tell that I looked much thinner and I felt much better. I did three sessions per week and I’ve never missed a workout. I have a purpose in my life! After having my son, I put a bit of weight on and I thought it was time to hit the gym and get some of the weight off. 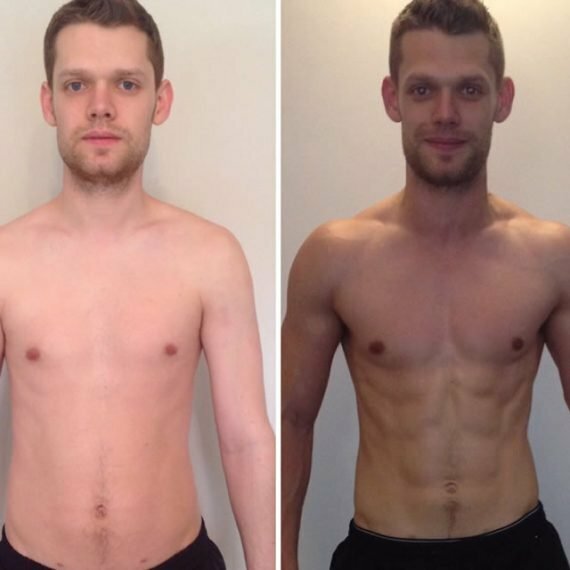 It’s the complete package, they tell you what to eat, how to exercise, and they consistently change the workout routines to give you different programmes. 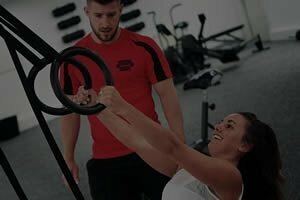 I’d say if you have been to commercial gyms and haven’t got what you wanted or just spend your time on a treadmill, give Train With Adby a go because it’s totally different and the results speak for themselves. Prior to starting to Train With Adby I hadn’t been doing any exercise. I had number of footballing injuries which meant I couldn't really do much, so when I applied to I was looking for anything to help me out! I really didn't think these guys who would be able to help me but I was proven wrong, they took on the challenge and have completely revolutionised the way I train. 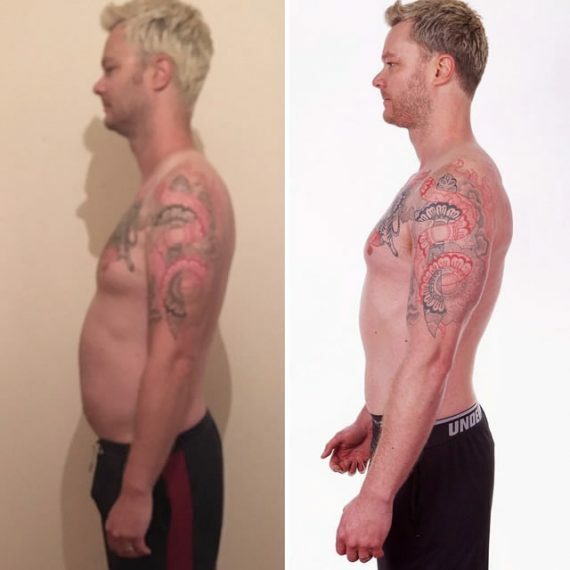 Jon and Eddie Adby started out as Fitness Apprentices and quickly progressed up the fitness ladder to qualified Fitness Instructors and then Freelance Personal Trainers before finally joining forces in 2014 as Train With Adby.